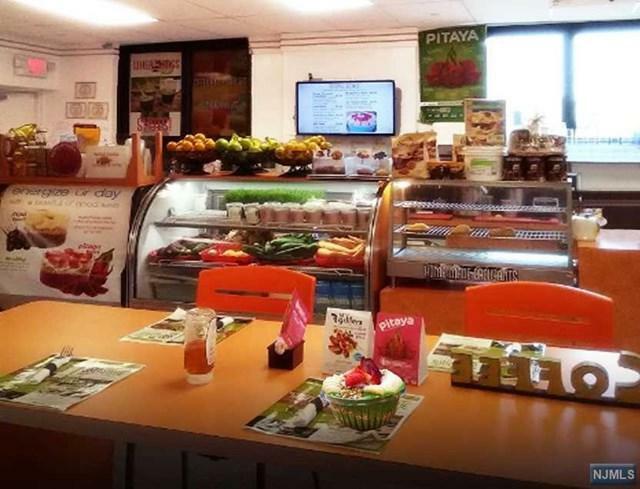 The only Healthy Eatery in town "with personality" which is not restricted to carrots and cardboard-tasting crackers. 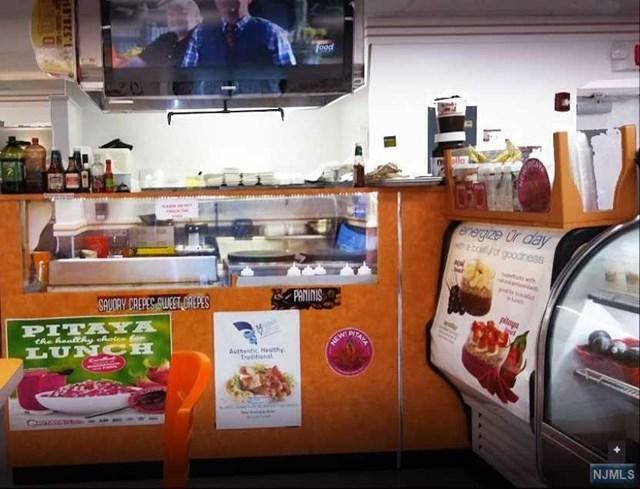 This superb well-reputed owner managed cafe, has become a popular spot since launching. 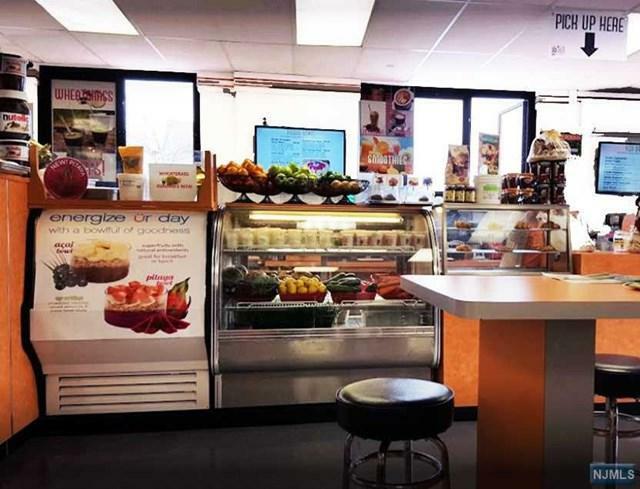 Serving from breakfast to diner, the business captures all you could need, from organic coffee and tea, to crepes and juice bar, to salads and burgers, to Kabobs and more. 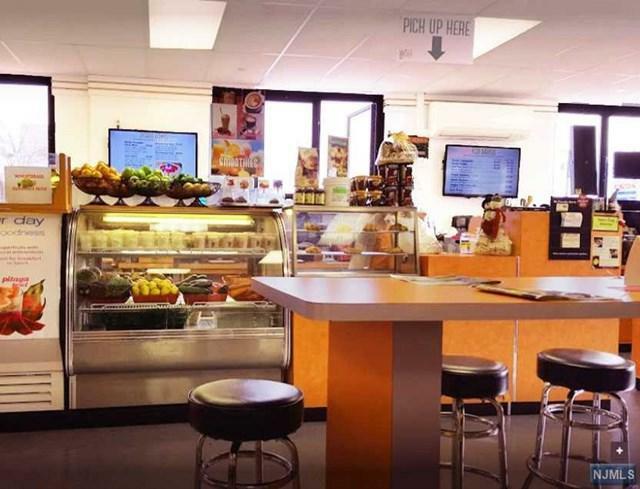 Conveniently situated next to a well know Gym the cafe offers well-established business with regular and repeat clients and a lot of potential for further increase in the right hands. It is sadly for sale only due to owner relocating out of state. Well equipped kitchen, tools and equipment are included. Listing provided courtesy of Concord Realty Group.